Orion Power Group cogeneration CHP products are a great way for residential facilities to gain independence from rising energy prices, and to significantly reduce their carbon footprints. 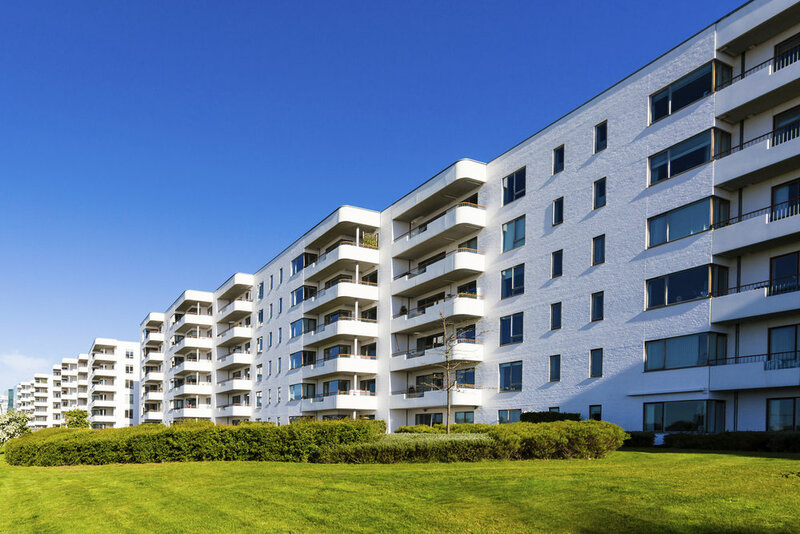 Large residential facilities are ideal candidates for CHP systems because their electric and thermal loads are typically steady. Applications for residential facilities include: Condominiums, large apartment complexes, dormitories, co-ops, and retirement homes.